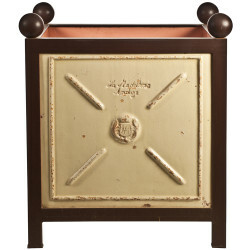 Recreate the feel of a chic Paris loft or lovely country chateau with pottery sourced from French hamlets. 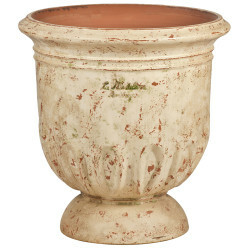 Handmade French Urn with drainage hole. 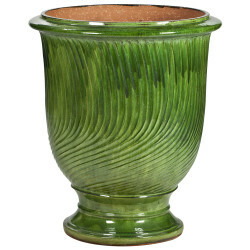 Sizes, texture and colors may vary on this pot. 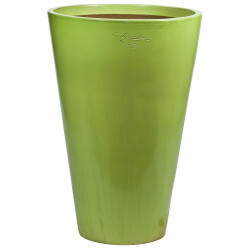 Handmade vase tulipe with drainage hole. Sizes, texture and colors may vary on this pot. 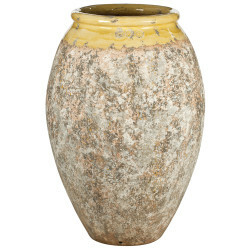 Striped Handmade French Urn with drainage hole. 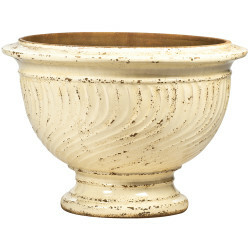 Sizes, texture and colors may vary on this pot. Handmade French coupe with drainage hole. Sizes, texture and colors may vary on this pot. Handmade striped coupe with drainage hole. Sizes, texture and colors may vary on this pot. Handmade square planter with drainage hole. Sizes, texture and colors may vary on this pot. Handmade Mazagran style with drainage hole. Sizes, texture and colors may vary on this pot. 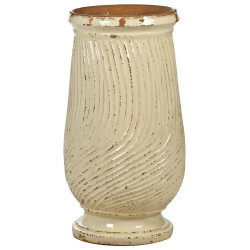 Striped Handmade oil jar with drainage hole. Sizes, texture and colors may vary on this pot. 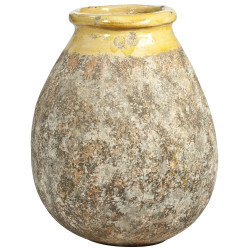 Handmade Oil Jar style with drainage hole. Sizes, texture and colors may vary on this pot. Handmade Bugadier with drainage hole. Sizes, texture and colors may vary on this pot. Handmade tall Olive Pot with drainage hole. Sizes, texture and colors may vary on this pot. Handmade Olive Pot with drainage hole. 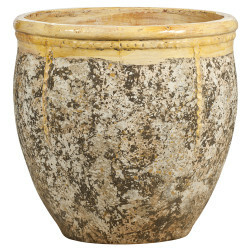 Sizes, texture and colors may vary on this pot.